‘Gardens by Design’ was a garden design series presented by designer, David Stevens. It was recorded in the spring and summer of 1990, being transmitted January/ February 1991, in the Friday night ‘Gardeners’ World’ slot on BBC 2, whilst GW was on its winter break. 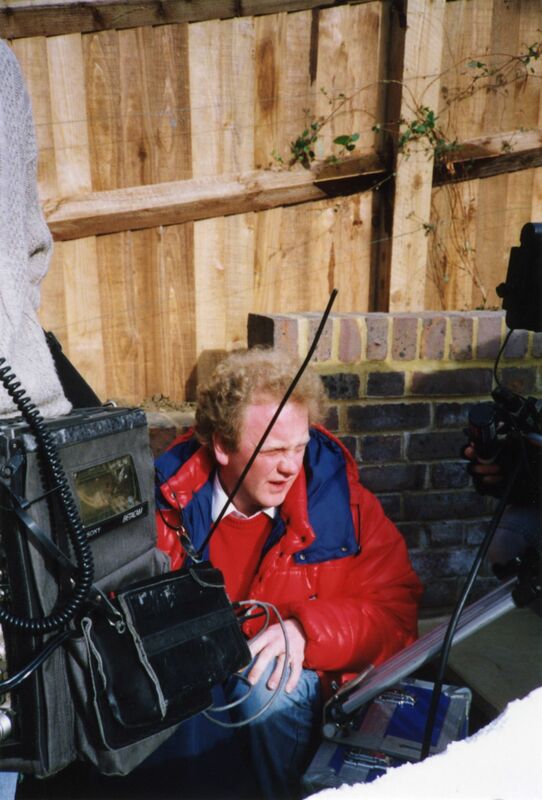 Nick Patten produced and directed the series, Helen Faulkner, on attachment from Radio 3, was the assistant producer and Gail Herbert the production assistant. The series concentrated on making the most of your outside room, including both front and back gardens.